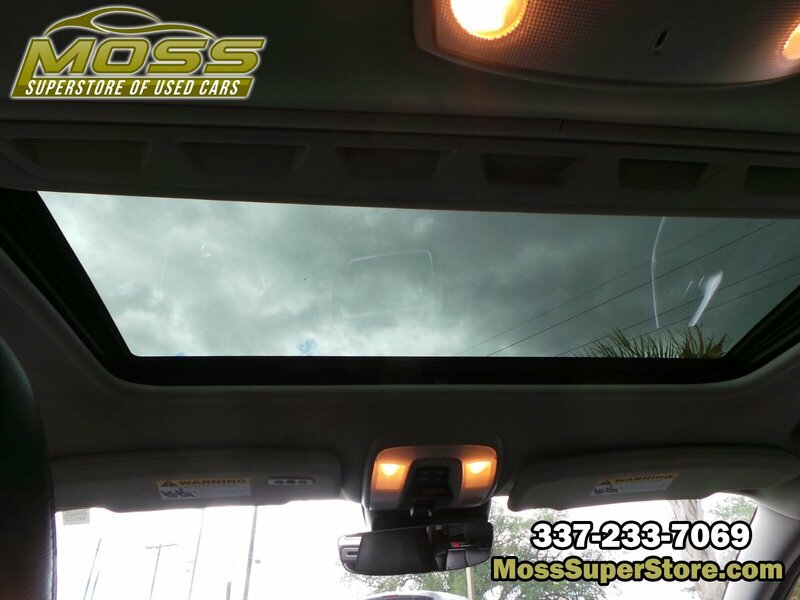 Window Grid Diversity Antenna, Wheels: 18 Neso Diamond Cut Alloy, Valet Function, Trip Computer, Transmission: 8-Speed Geartronic Automatic -inc: start/stop and adaptive shift, Transmission w/Driver Selectable Mode, Tracker System, Touring suspension, Tires: P235/50VR18 AS BSW, Tire Specific Low Tire Pressure Warning. 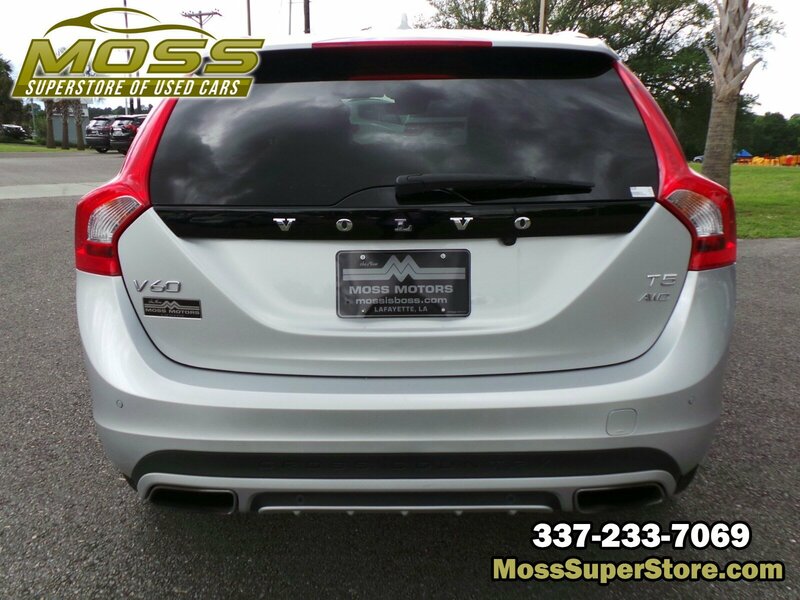 This Volvo V60 Cross Country has a powerful Intercooled Turbo Regular Unleaded I-4 2.0 L/120 engine powering this Automatic transmission. 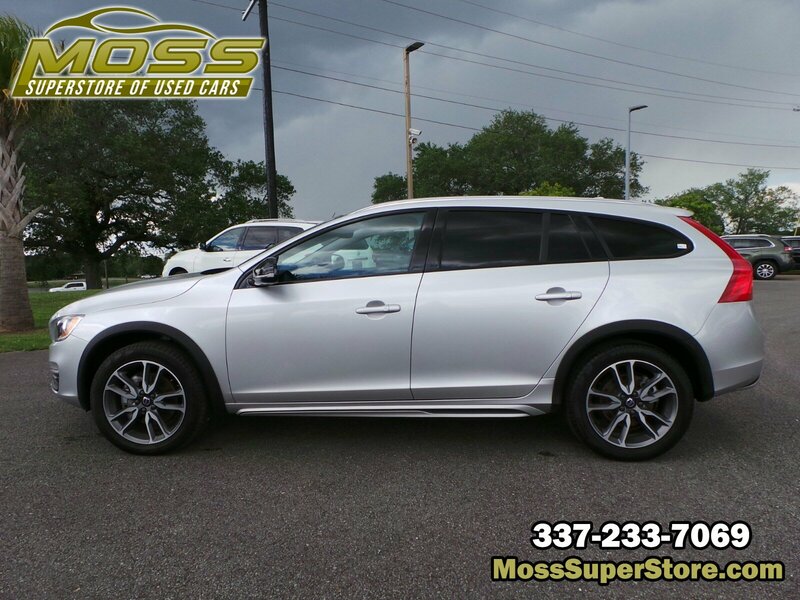 *This Volvo V60 Cross Country Has Everything You Want *Strut Front Suspension w/Coil Springs, Steel Spare Wheel, Spare Tire Mobility Kit, Side Impact Beams, Sensus Navigation with Mapcare, Roof Rack Rails Only, Roll-Up Cargo Cover, Rocker Panel Extensions and Black Wheel Well Trim, Remote Keyless Entry w/Integrated Key Transmitter, Illuminated Entry, Illuminated Ignition Switch and Panic Button, Regular Amplifier, Rear Parking Sensors, Rear Fog Lamps, Rear Cupholder, Rear Child Safety Locks, Rain Detecting Variable Intermittent Wipers, Radio: High Performance AM/FM/CD -inc: Sensus Connect w/integrated 7 color display and 6-month subscription, Bluetooth integrated interface including audio streaming, Sirius satellite radio w/6-month subscription, HD Radio, auxiliary audio input, USB and iPod function and audio buttons in steering wheel, Radio w/Seek-Scan, Clock, Speed Compensated Volume Control, Aux Audio Input Jack, Voice Activation and Radio Data System, Quasi-Dual Stainless Steel Exhaust w/Chrome Tailpipe Finisher, Power Rear Windows, Power Door Locks w/Autolock Feature. 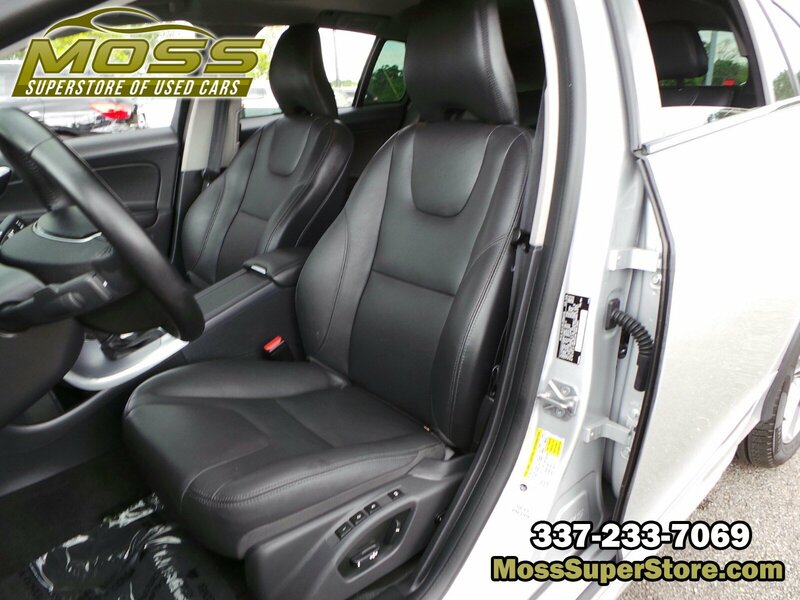 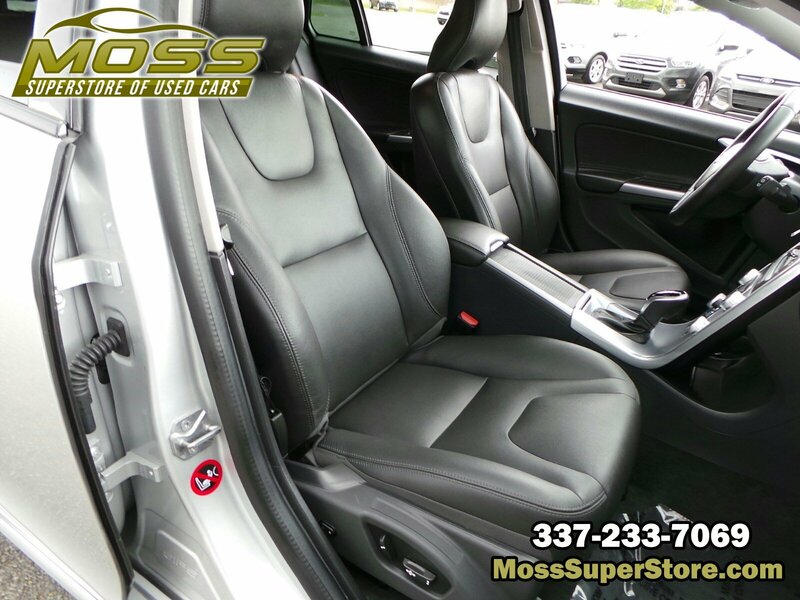 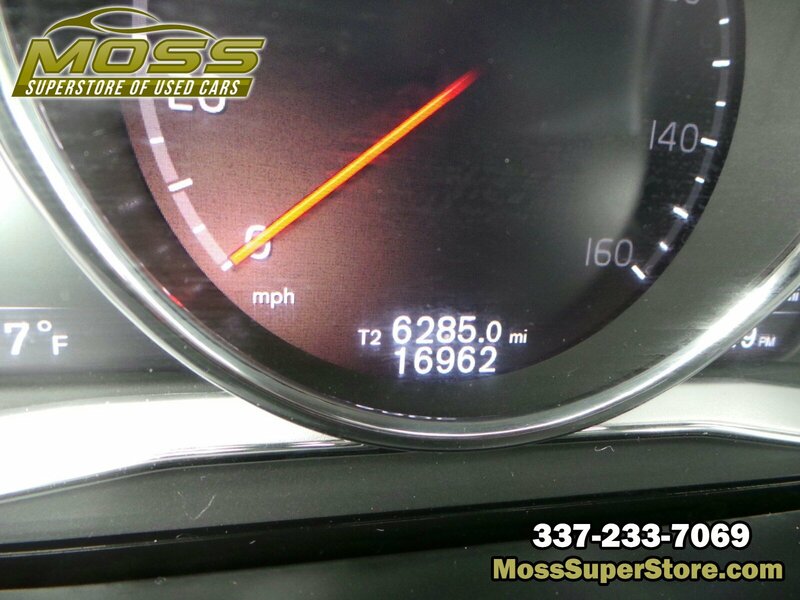 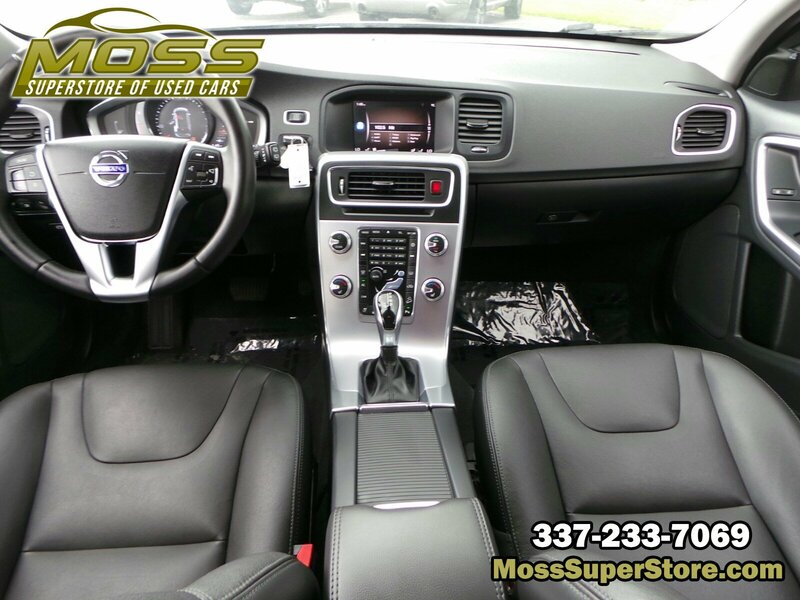 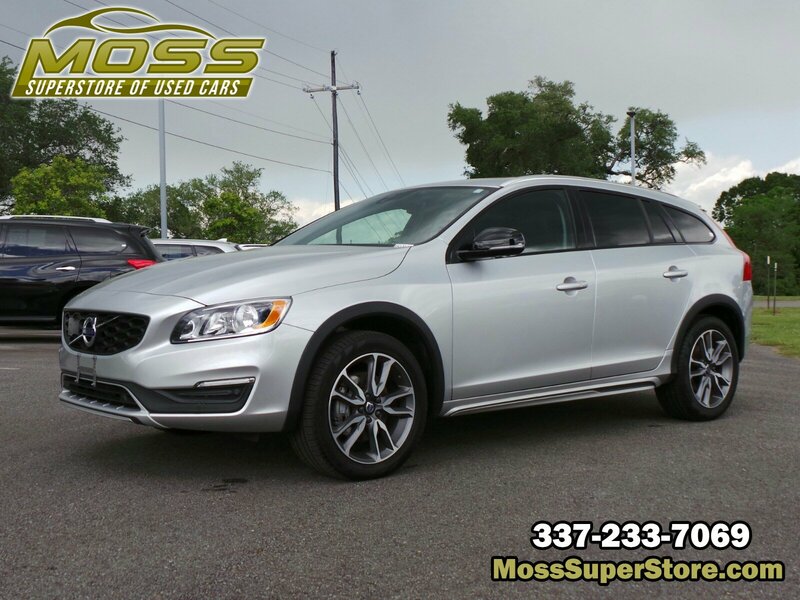 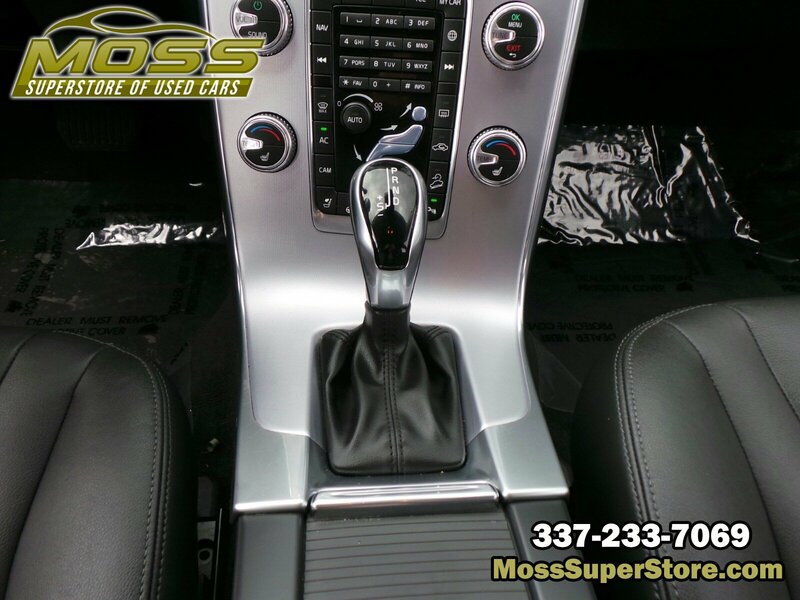 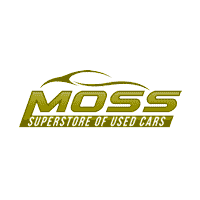 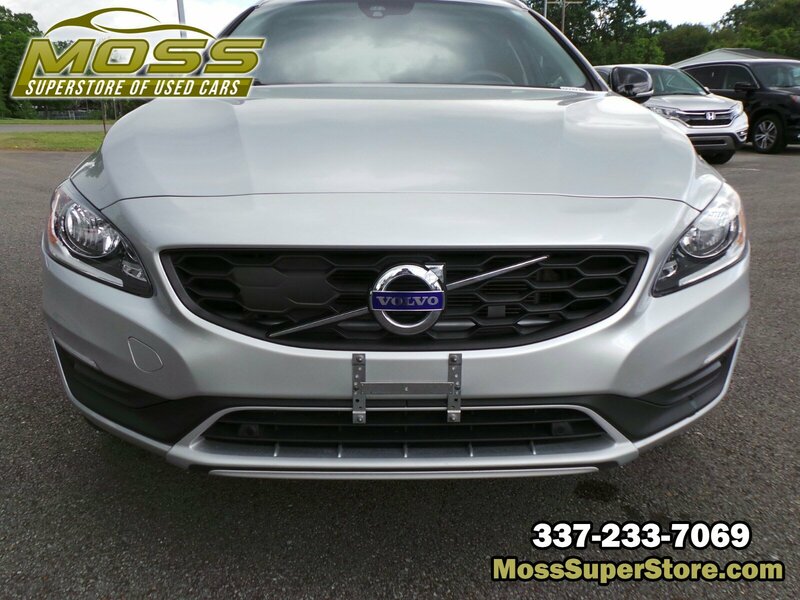 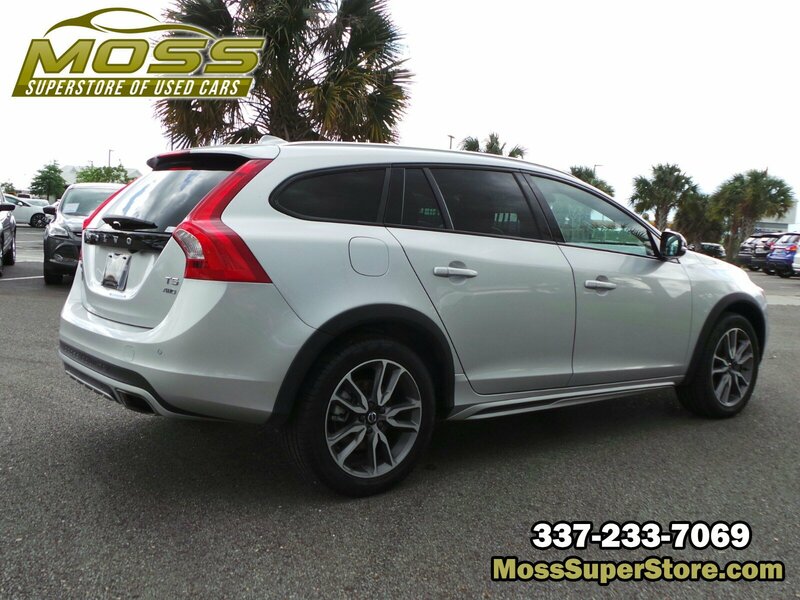 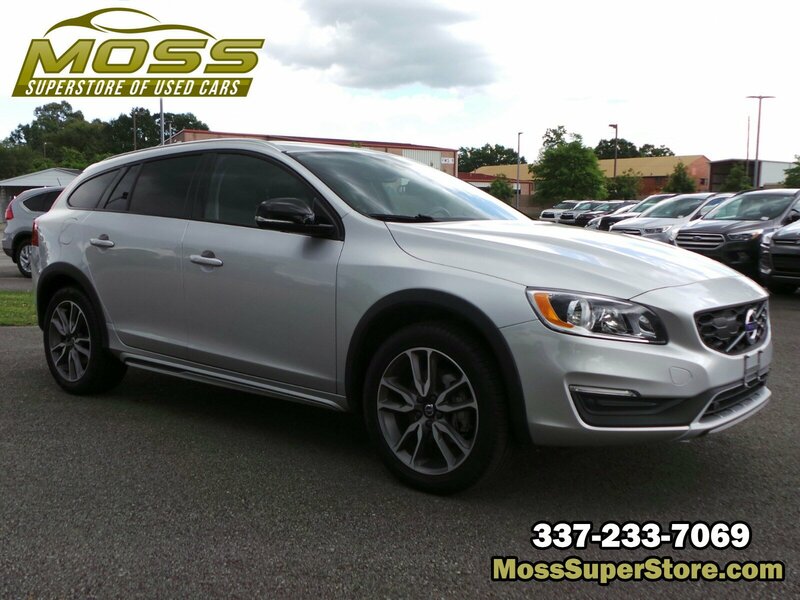 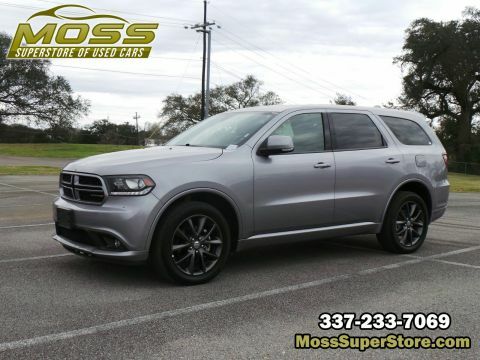 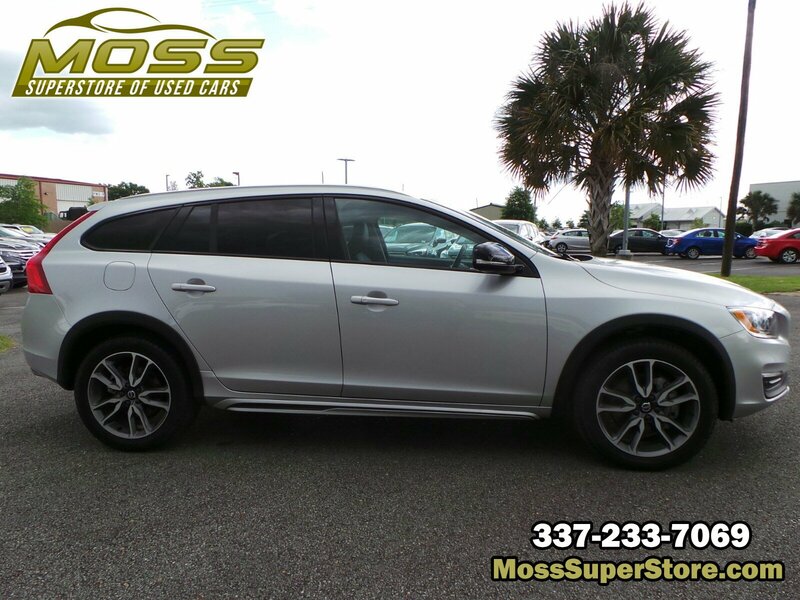 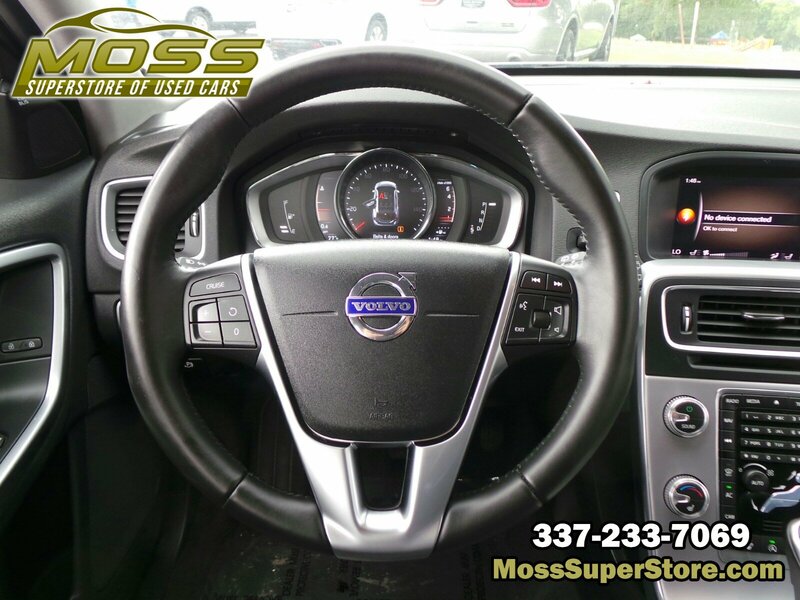 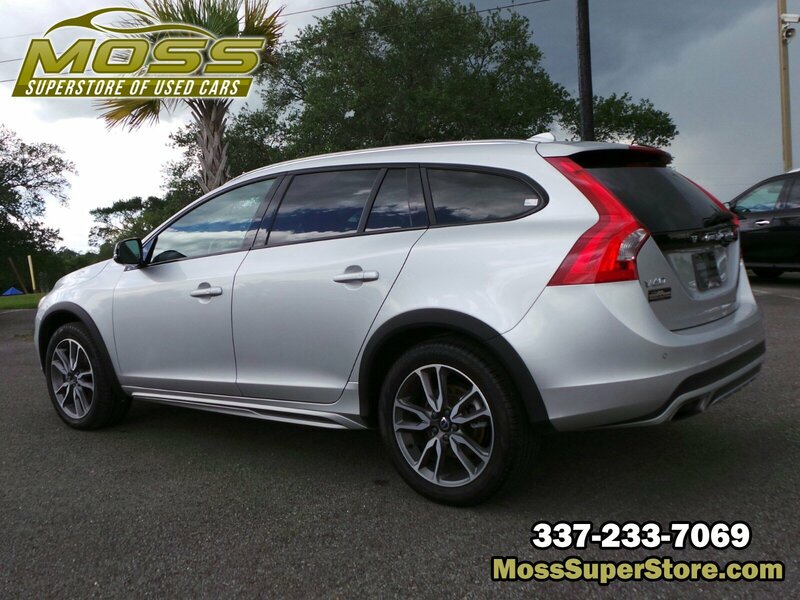 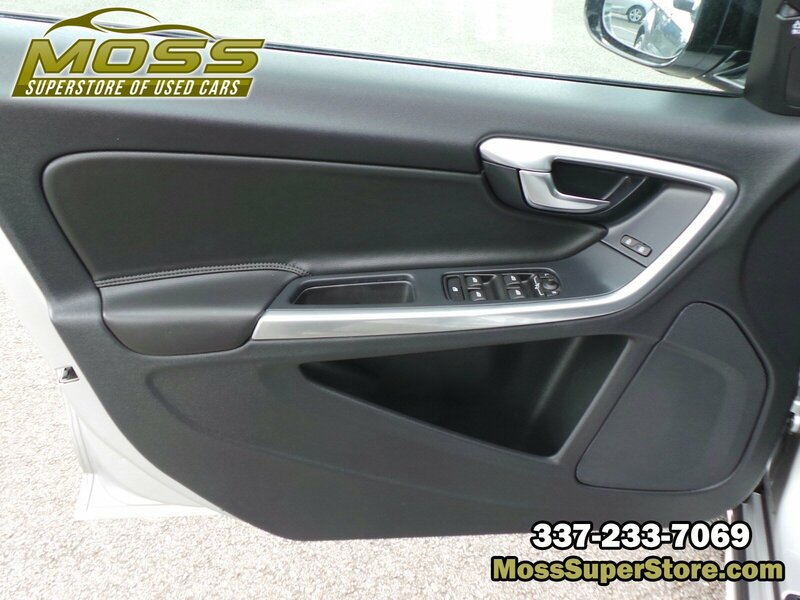 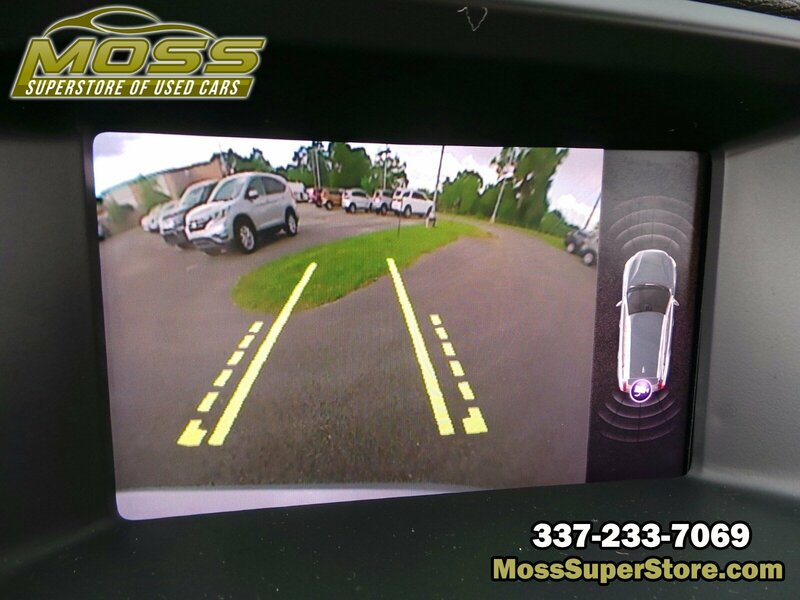 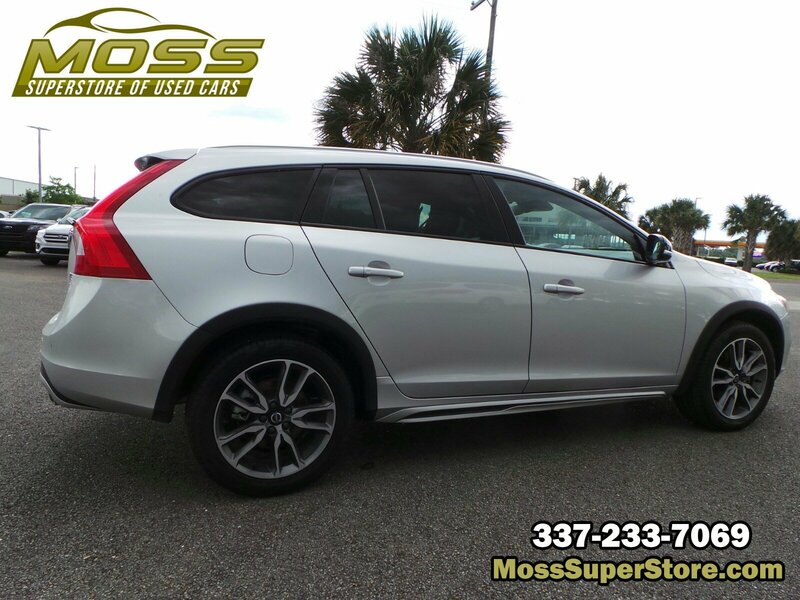 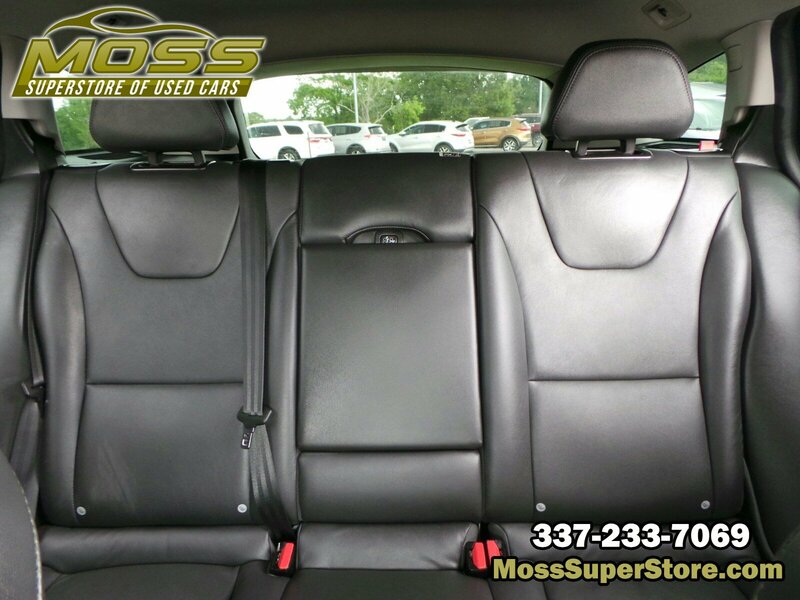 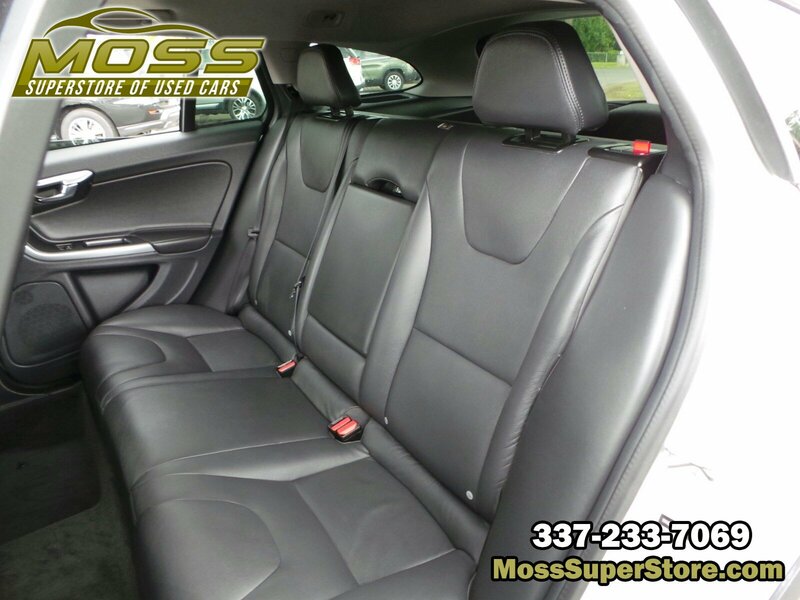 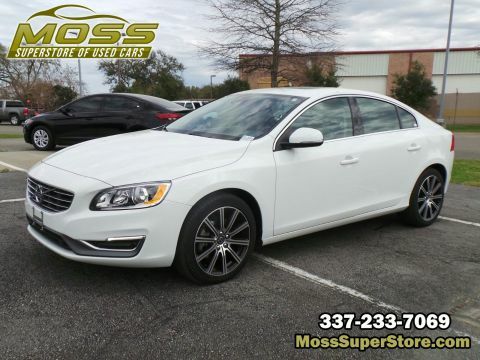 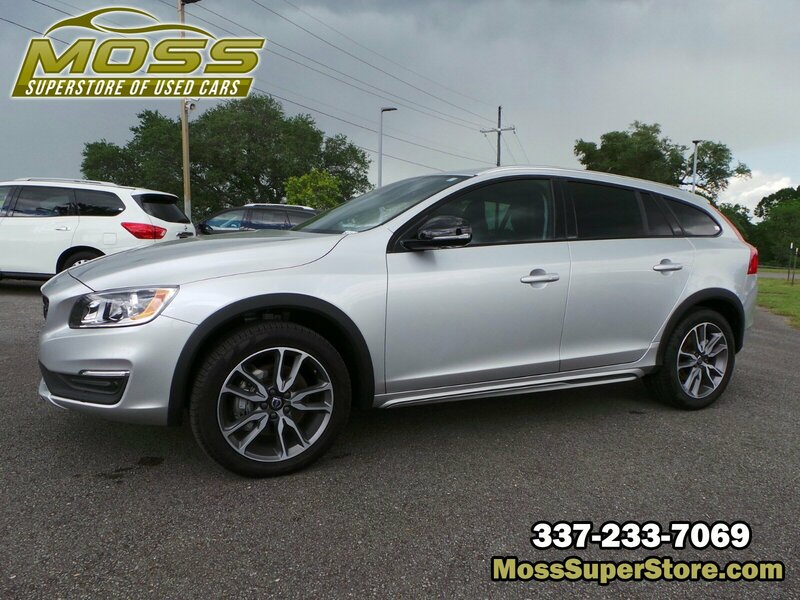 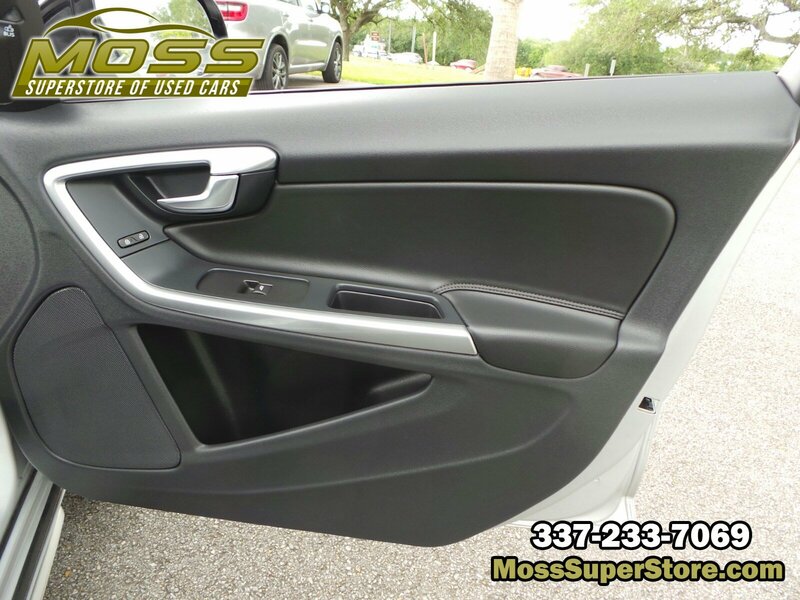 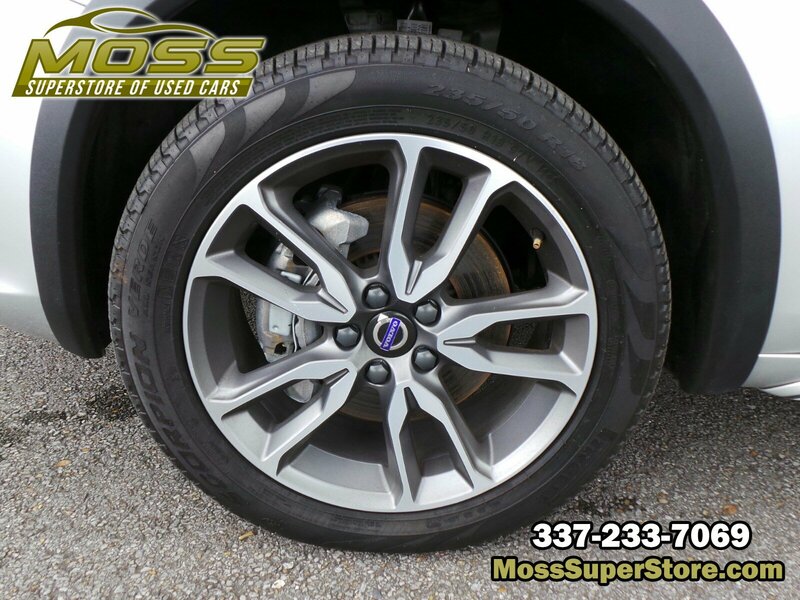 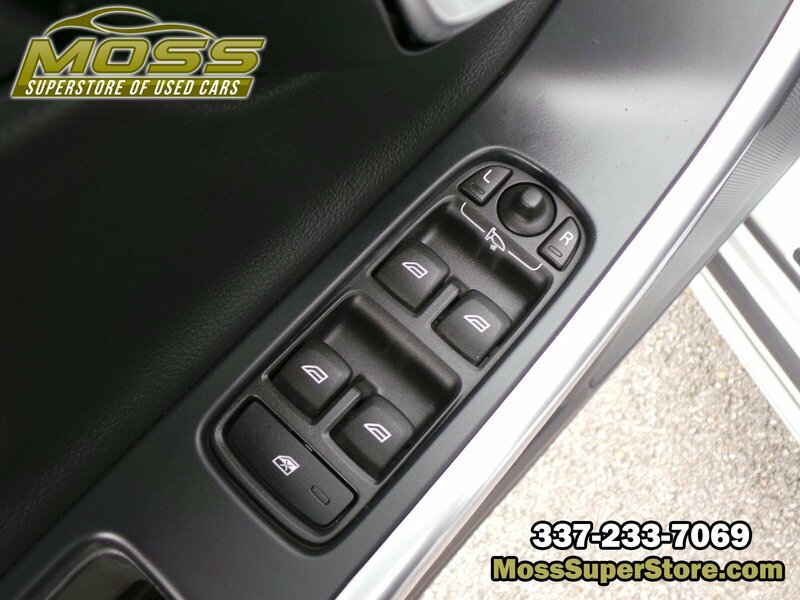 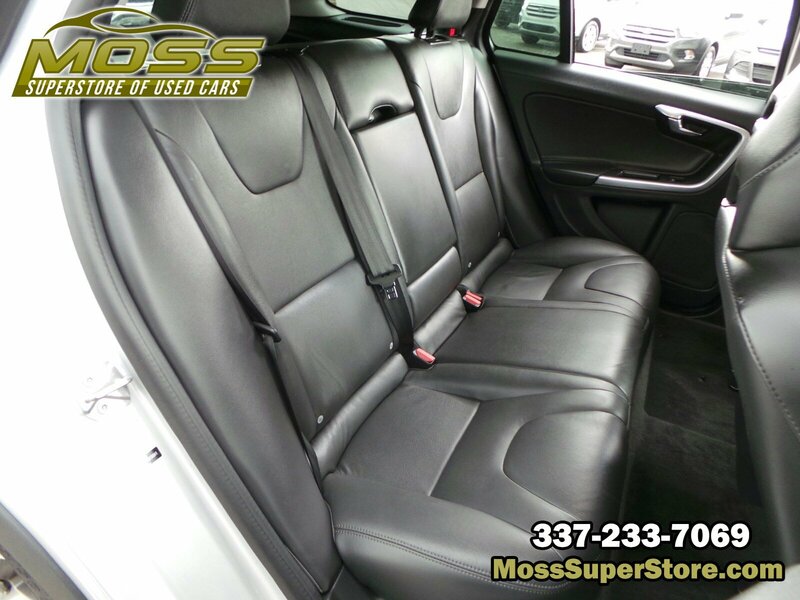 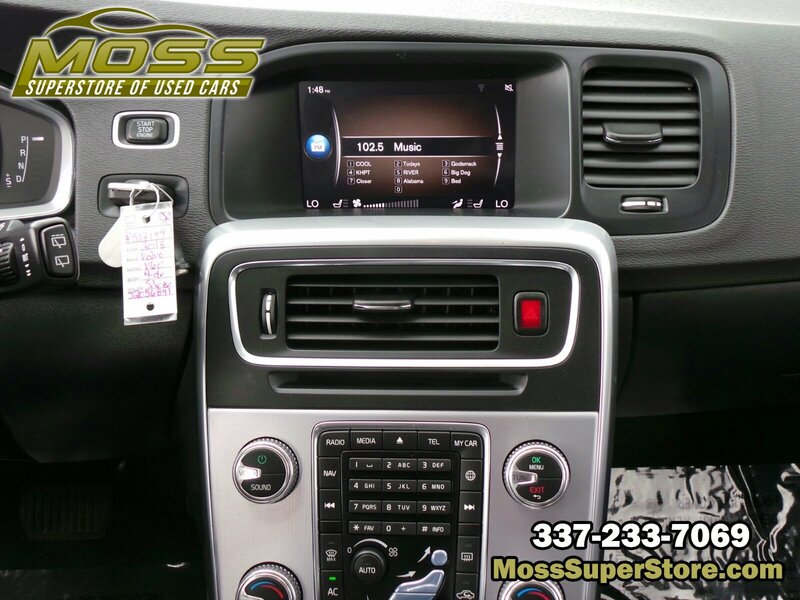 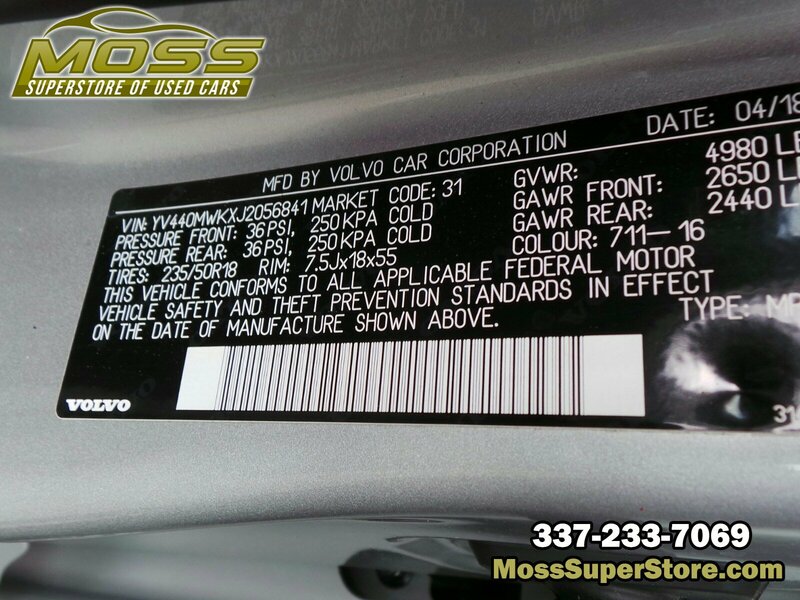 * Stop By Today *Come in for a quick visit at Moss Used Super Store, 1545 SE Evangeline Thruway, Lafayette, LA 70508 to claim your Volvo V60 Cross Country!